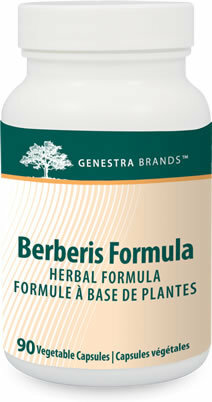 Berberis Formula contains Berberine which is indicated for parasitic, bacterial and viral infections, candidiasis, yeast, urinary tract and bladder infections, intestinal flu, streptococcus and staphylococcus. Published online: 7 November 2004. Unlike statins, Berberine has no negative side effects on the liver, or libido. This supplement combines standardized extracts with whole, fresh herbs to ensure the high alkaloid content of berberine, oxyacanthine and columbamine, known for their antibacterial, antiviral and antiparasitic properties. Adults (19 years and older): Take one capsule two times daily with meals or as recommended by your healthcare practitioner. May take up to one week to produce beneficial effects. Caution: If you are pregnant or breastfeeding do not use. If you have a kidney disorder or blood pressure problems (may lower blood pressure), consult your healthcare practitioner prior to use. 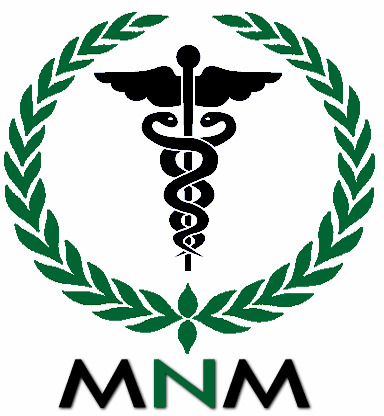 If symptoms persist or worsen, consult your healthcare practitioner. Consumption with alcohol, other medications and/or natural health products with sedative properties is not recommended. Discontinue use and consult your healthcare practitioner if the following symptoms occur: nausea, vomiting, drop in blood pressure and/or difficulty breathing. High dosages of berberine can depress respiration, stimulate intestinal smooth muscle and reduce bronchial constriction.